Your Local Plumber in Bella Vista? McMurray Plumbing is a local, professional plumbing company that has been in the plumbing industry for more than 15 years now. With hundreds of successful projects completed over this period, we believe we are your best bet to kick out the persistent plumbing problems. We offer a wide range of services in Bella Vista including emergency plumbing, gas fitting, general plumbing and Hot water installations. McMurray plumbing guarantees you of fast, reliable and affordable solutions to all your plumbing needs. Reach out to us today on call via 0404 400 200. ✔ One stop solution for all- McMurray plumbing offers a variety of solutions to all your plumbing issues. From the mess created by broken pipes to unblocking clogged and smelly sewers, our qualified technicians can handle them in a heartbeat. ✔ Prompt response to your plumbing emergency- We at McMurray understand that plumbing emergencies occur at the oddest of times. That is why our team is always ready 24/7 to respond to your call for help. Our tracking systems allow us to reach you within the shortest time possible. ✔ Integrity and honesty- Since its inception over 15 years ago, the company has developed a culture of honesty and integrity. Our integrity is demonstrated right from the day you call our customer care team, to the very last day our plumbers vacate your property. We’ll work efficiently and in silence, preserving the tranquillity of your property. 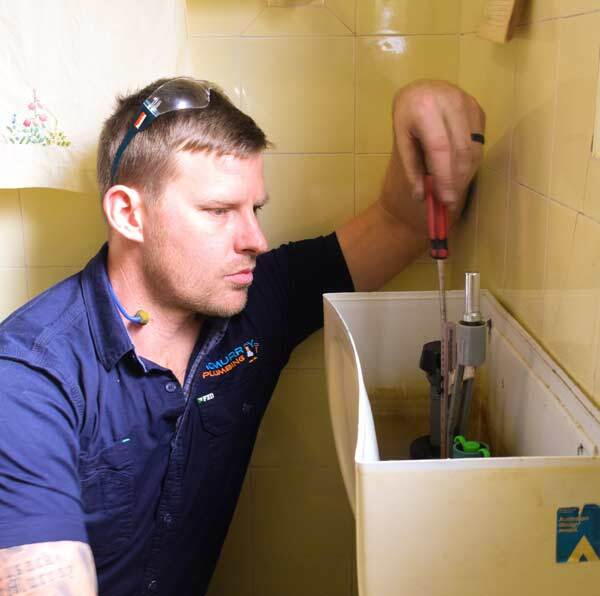 ✔ Licensed and insured- all our craftsmen are licensed and accredited to resolve any plumbing issue within your property. You are assured of quality workmanship and value for your money. We are 100% insured and bonded for any incident that may occur when working for you.